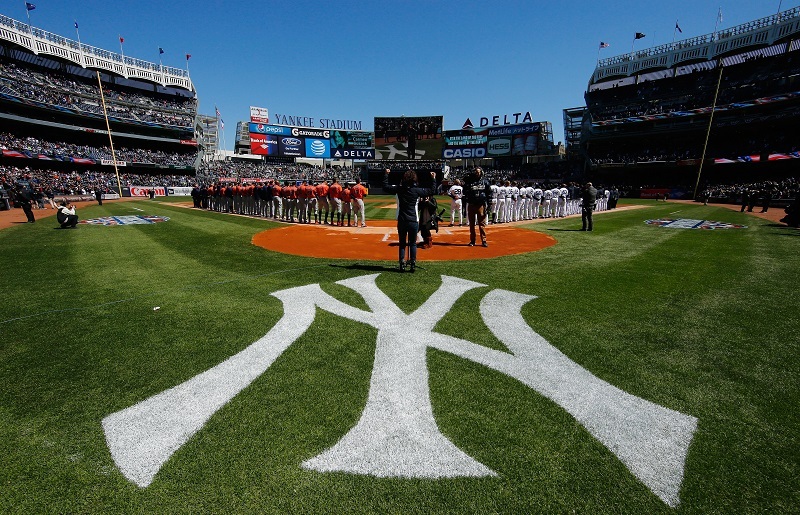 MLB: Will the Yankees Be Buyers or Sellers? The New York Yankees lost four games in a row recently, including a tough 13-10 loss to the Colorado Rockies earlier this week. It could’ve been a huge blow to their playoff chances, but they only lost one game in the standings to the AL East leading Baltimore Orioles during that time. In practicality, the Yankees are far from done in the playoff chase, sitting 6.5 games behind Baltimore but just 4.5 games out in the wild card — and only three in the loss column. While the Yanks may be on the list of teams people just don’t care about anymore, they still have a loyal following among their local fans. There is a general interest in New York City regarding the Yankees, so let’s look at how realistic it is for them to expect the Bronx Bombers to stay in contention — at least through the trade deadline. At 32-34 going into play on Friday, the Yankees haven’t inspired with tremendous play. They did have a good stretch where they won six out of seven games, but they still have a lot left to prove. The best news for them right now? The schedule is pretty easy for a while. They just began a four-game series with the awful Minnesota Twins, winning the first game. They have two games with the Rockies again coming up, and then three more with the Twins. Overall, from June 4 through July 7, the Yankees will play just four total games against teams currently over .500. If they can go 12-6 in the remaining games in that stretch, they’ll sit at 44-40 and likely within striking distance of a playoff spot, just a week into the month of July. Recall that New York hosted a wild card game last season after winning just 87 total games, and the argument that they could view themselves as buyers and not sellers at the trade deadline doesn’t seem so ridiculous. The team, itself, is aging at a rapid pace. 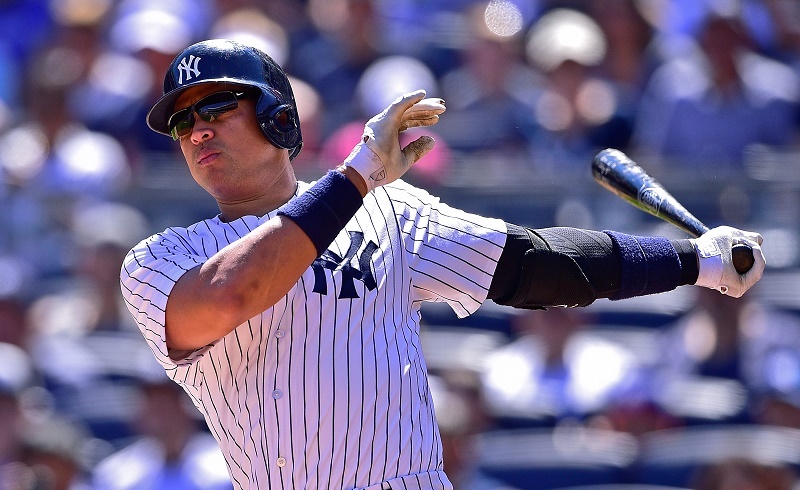 Gone are the glory days of guys like Alex Rodriguez and Mark Teixeira. But surprisingly? Right fielder Carlos Beltran and starting pitcher CC Sabathia are having a career resurgence in 2016. Beltran, at 39 years old, has 16 home runs and an .866 OPS so far in this season, and Sabathia has posted a 2.28 ERA in 59 1/3 innings pitched. Should we buy the fact that these players will continue their torrid play beyond 2016? Absolutely not. But why not try to take advantage of it while it lasts? Then there’s the bullpen situation. The Yanks have one of the scariest three-headed monsters in the game, with Andrew Miller, Dellin Betances, and Aroldis Chapman at the end of the bullpen. They have Miller under contract for two more seasons beyond this year. Betances will only be arbitration eligible for the first time next season, meaning they could still reasonably be a part of the core that New York management uses to build another contender around. Chapman will be a free agent at the end of the season, so if anyone could be dealt this season it would be him. But the Yankees got Chapman at a discounted price from the Cincinnati Reds due to his recent poor personal history. With just a few months left of control, to expect that they will get a massive haul of prospects in return for Chapman may be unrealistic. If they’re holding on, above .500 and in the race for a playoff spot, at that point doesn’t it make sense to just keep the hard-throwing left-hander and take a shot at winning with him? The New York Yankees are a proud organization, with a long and rich history of winning championships. With their fanbase and ownership, it’s almost impossible to mention the idea of doing a full rebuild — at least, on the same scale that the Chicago Cubs have done in recent years. With aging players giving the team what may be their final productive seasons, it’s hard to suggest that the Yankees will look to deal their most attractive assets — such as Betances or Miller—a month from now. With nobody in the division running away with it and the wild card still within grasp, it seems more likely that New York will be going for it in 2016.